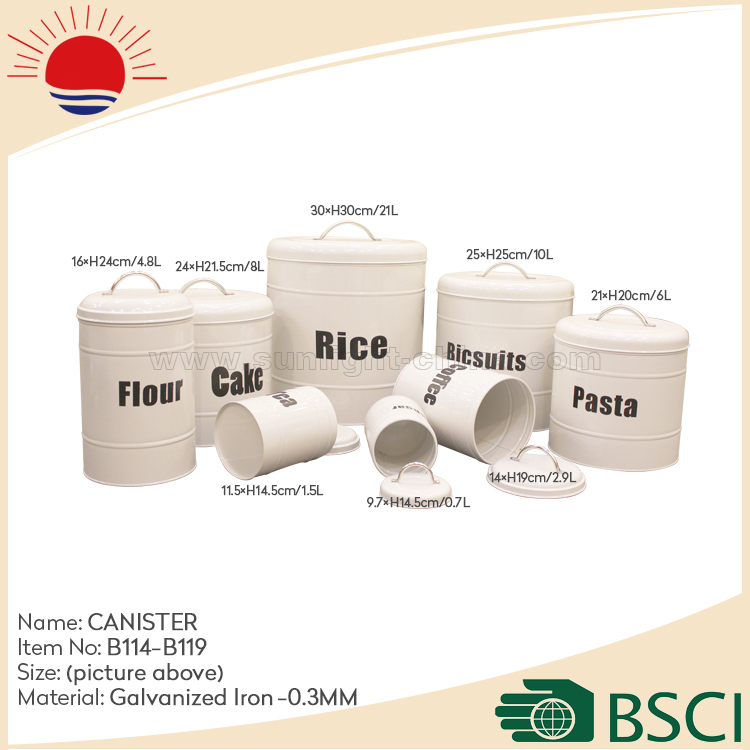 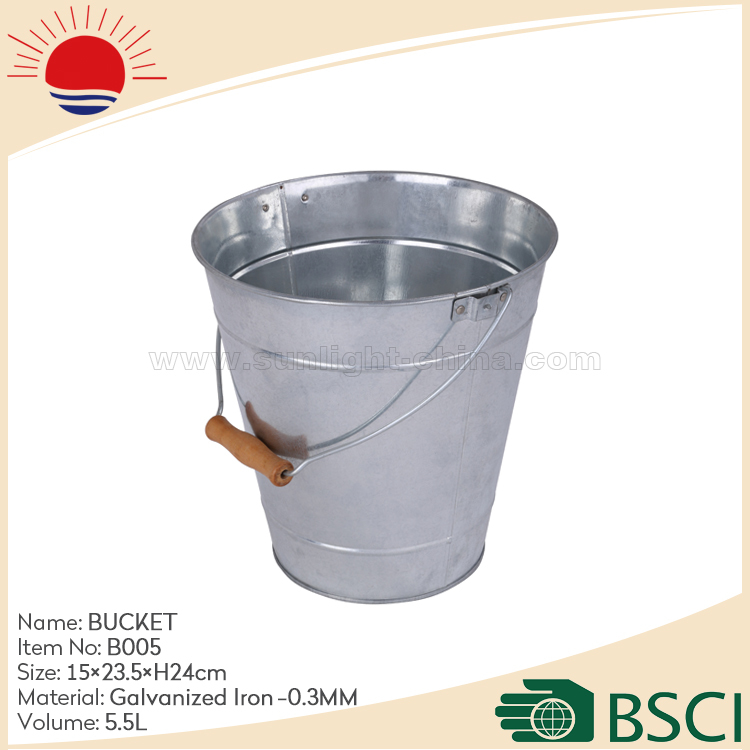 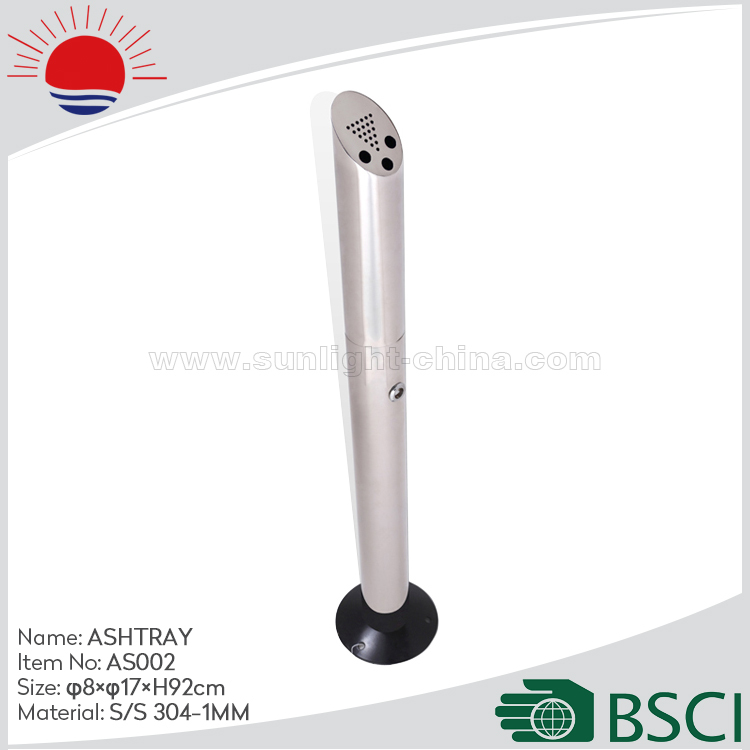 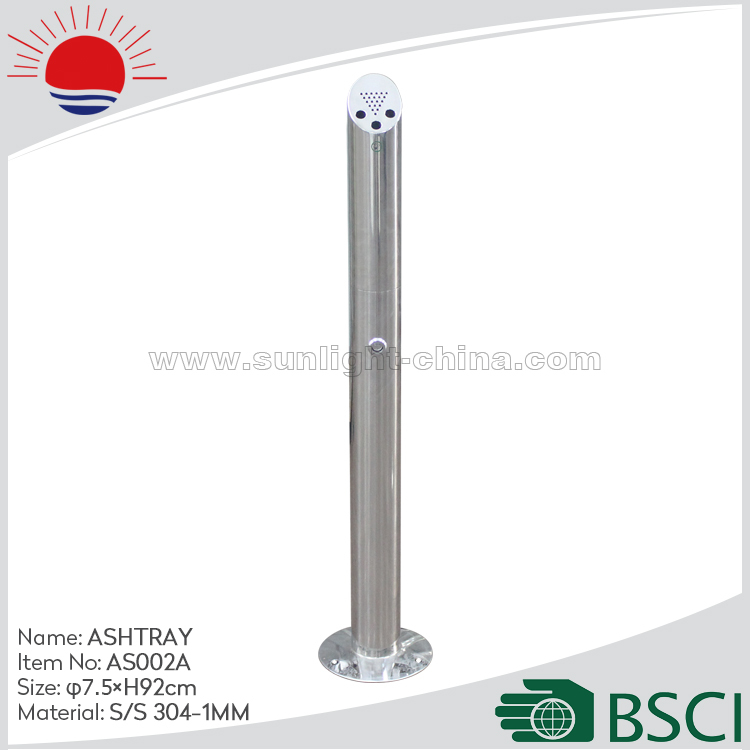 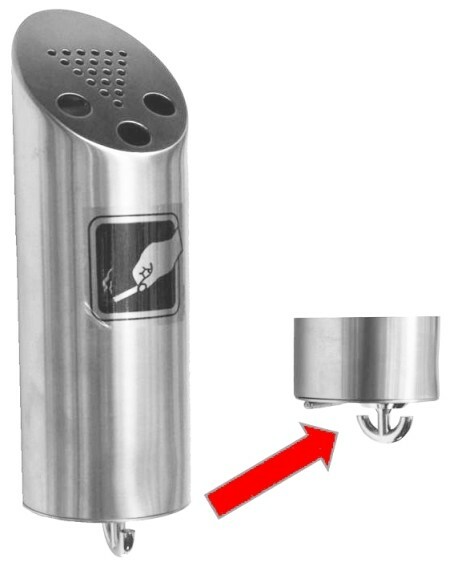 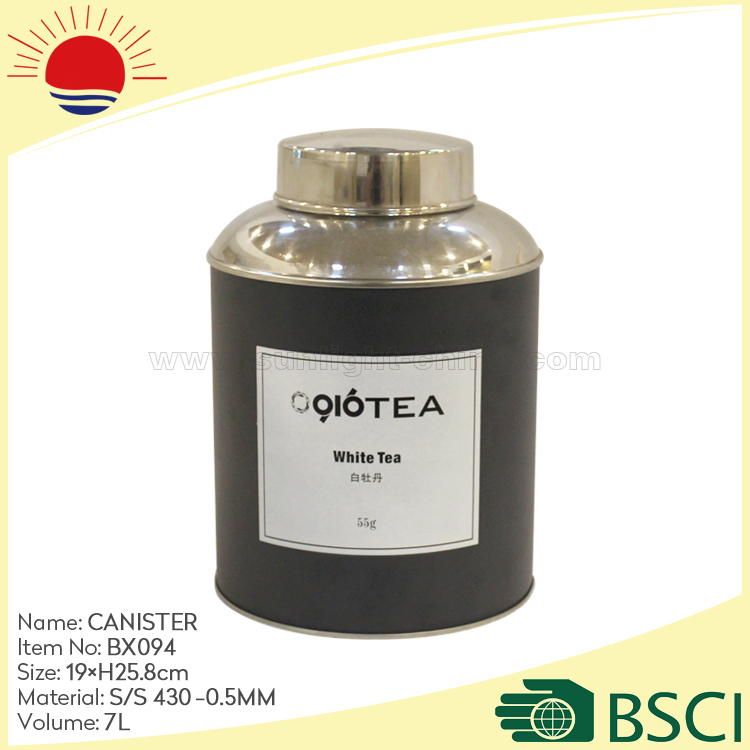 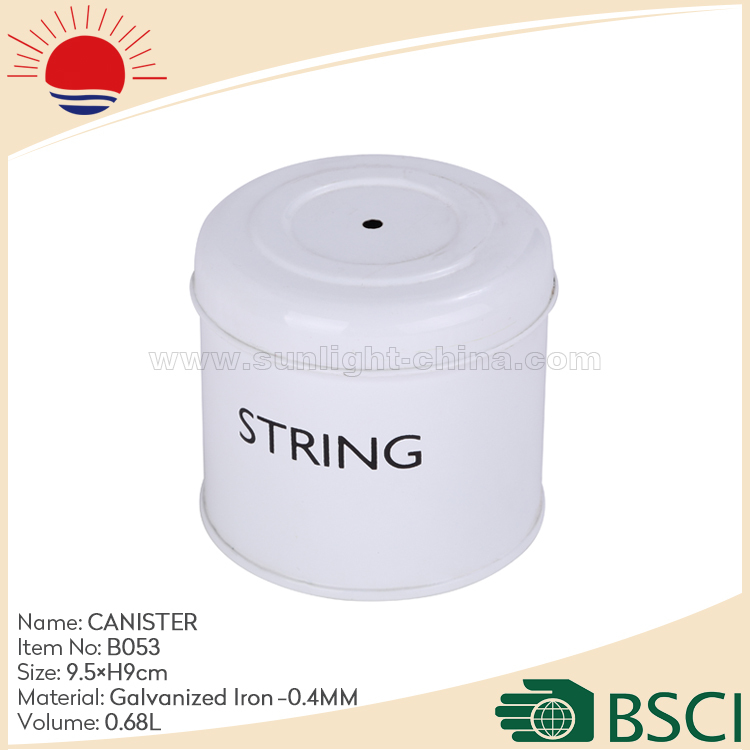 【USES】 : the product is widely used in commercial pedestrian street, residential villas, guesthouses, hotels, entertainment venues, tourist area, airport, station, star hotel, airport, sauna, market, property management, conference room, household, spa, coffee shop, etc and environmentally friendly place. 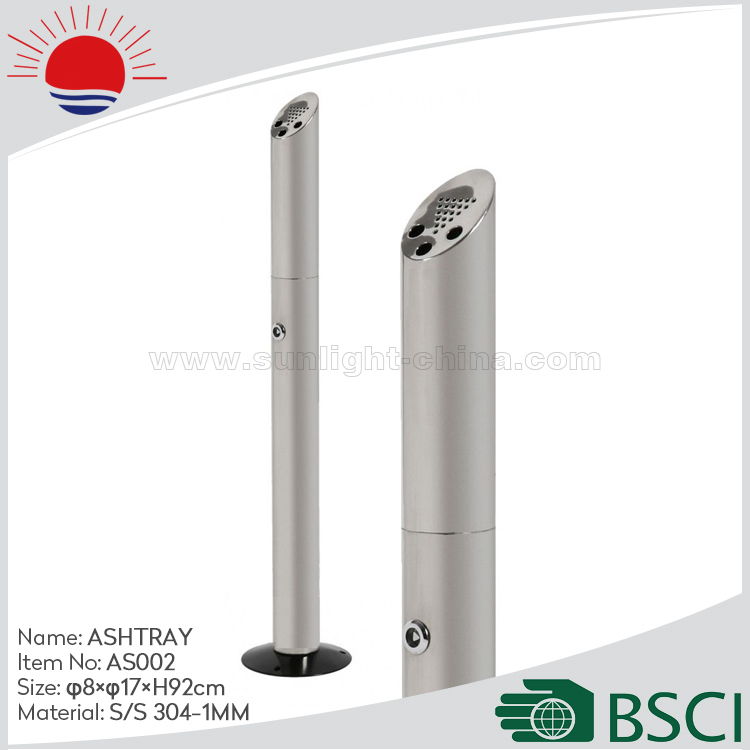 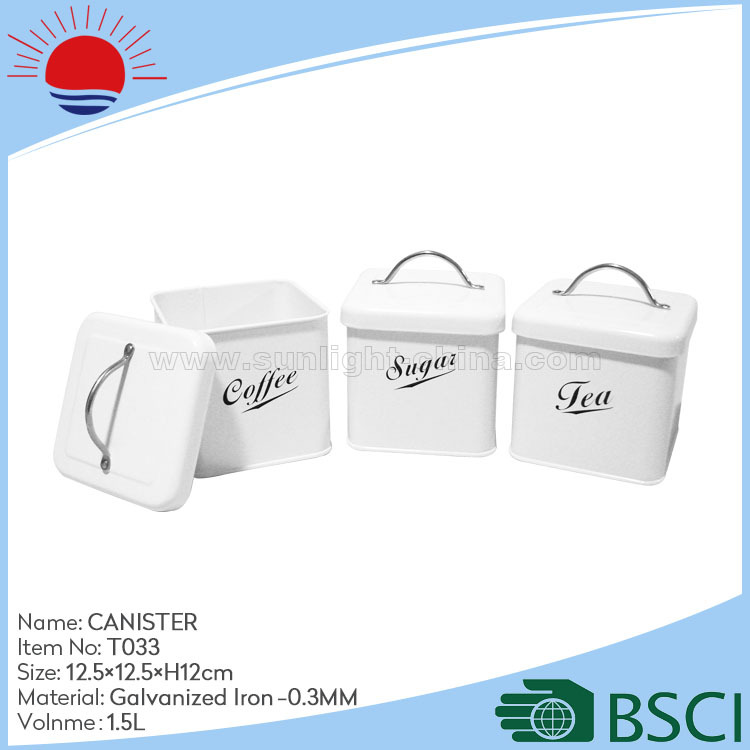 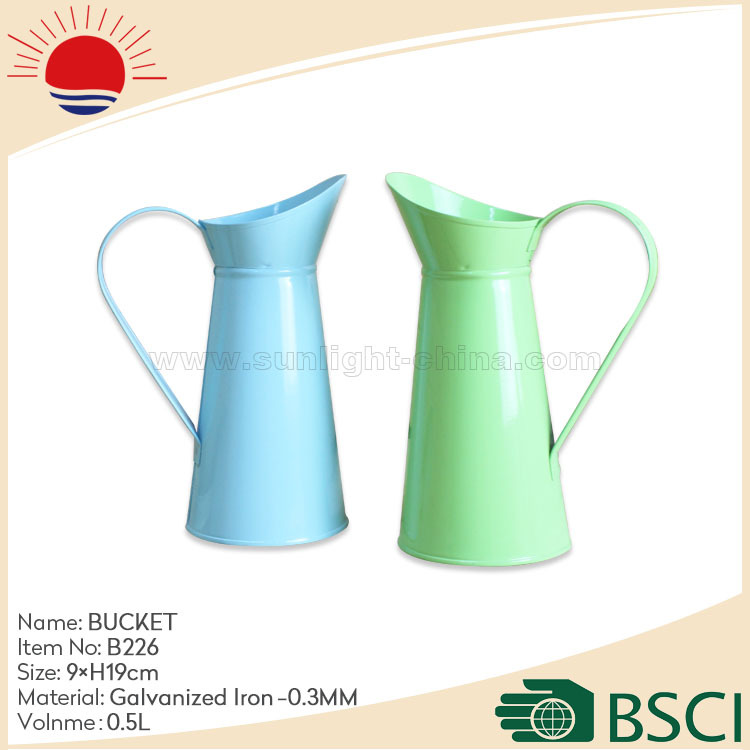 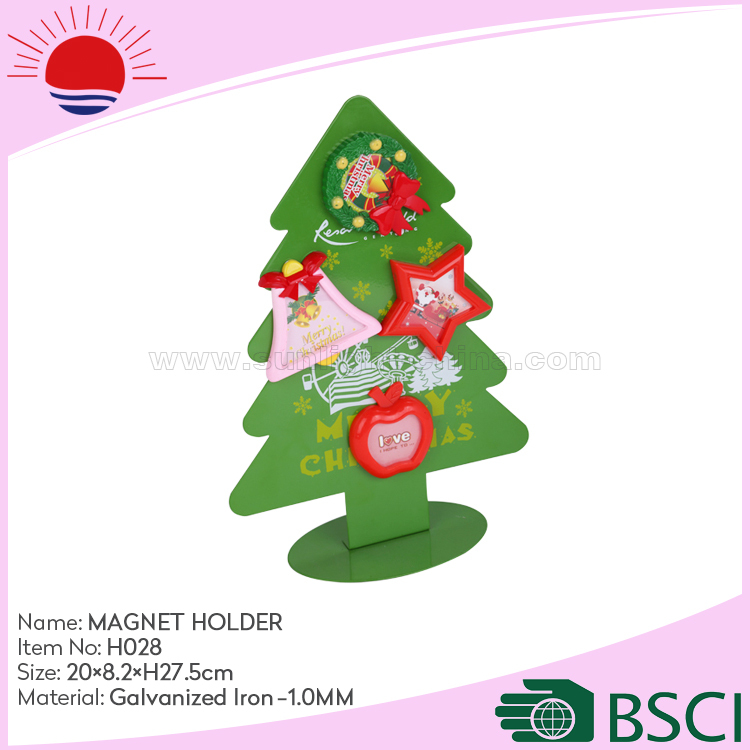 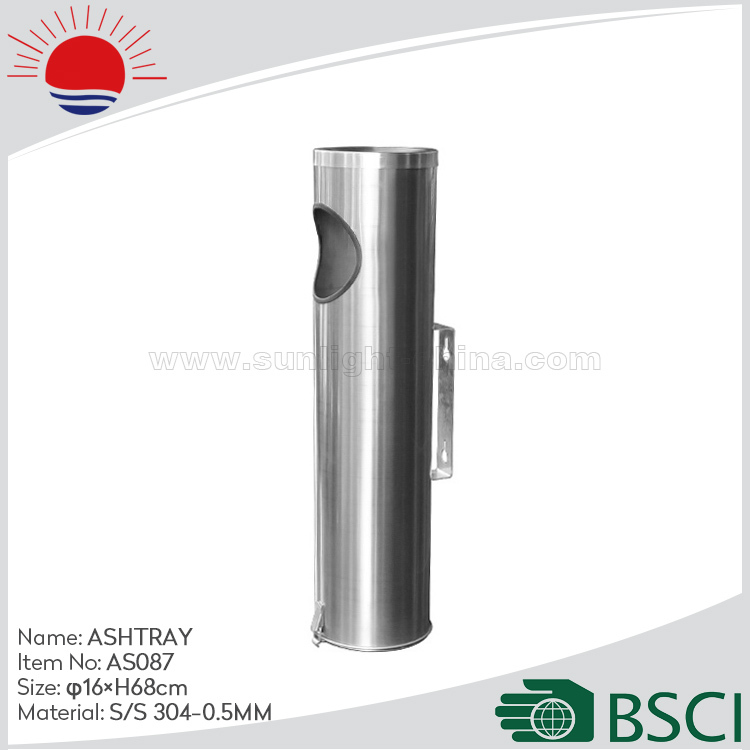 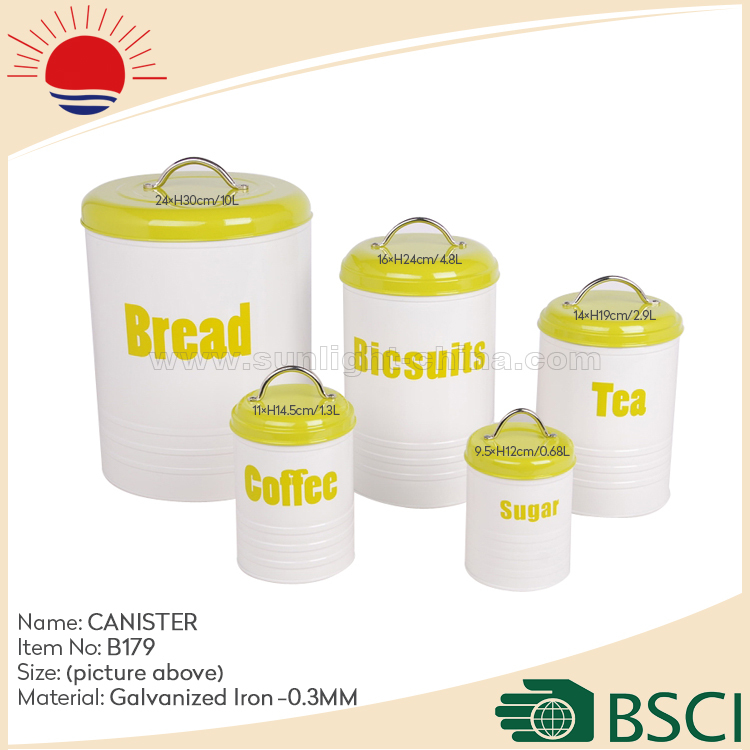 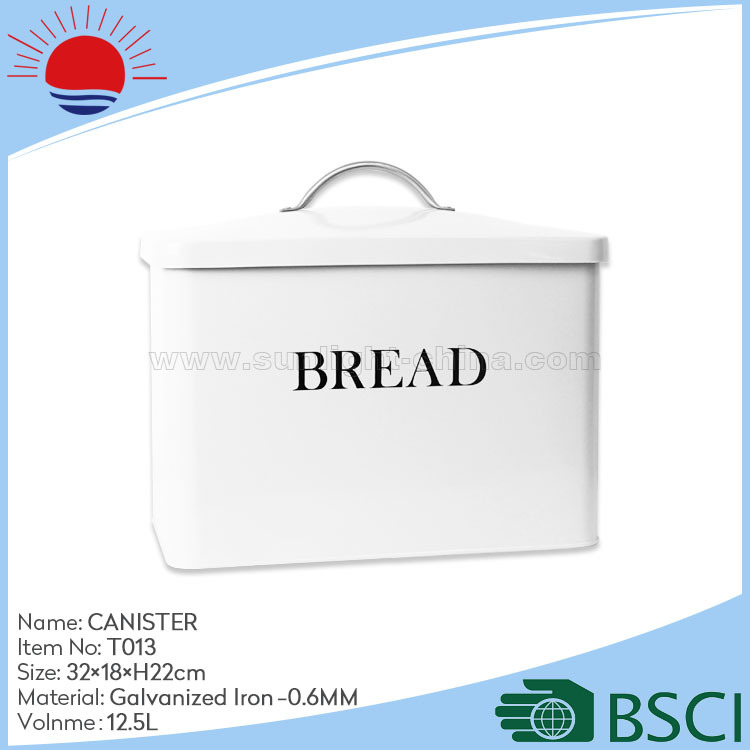 Product description: The product is on both sides of the advertisement position,the overall appearance of the appearance is beautiful and practical. 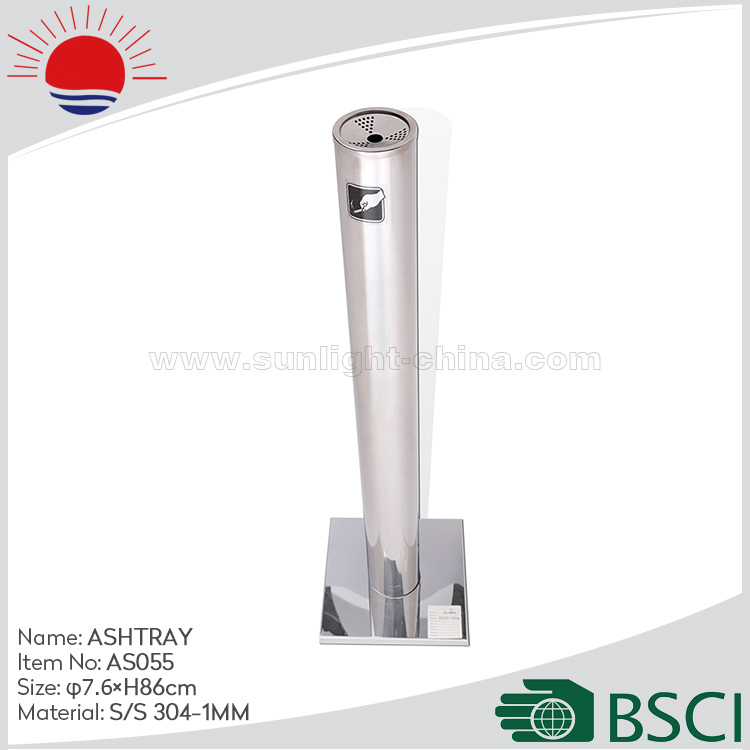 The form is submitted successfully, we will deal with it as soon as possible and contact you! 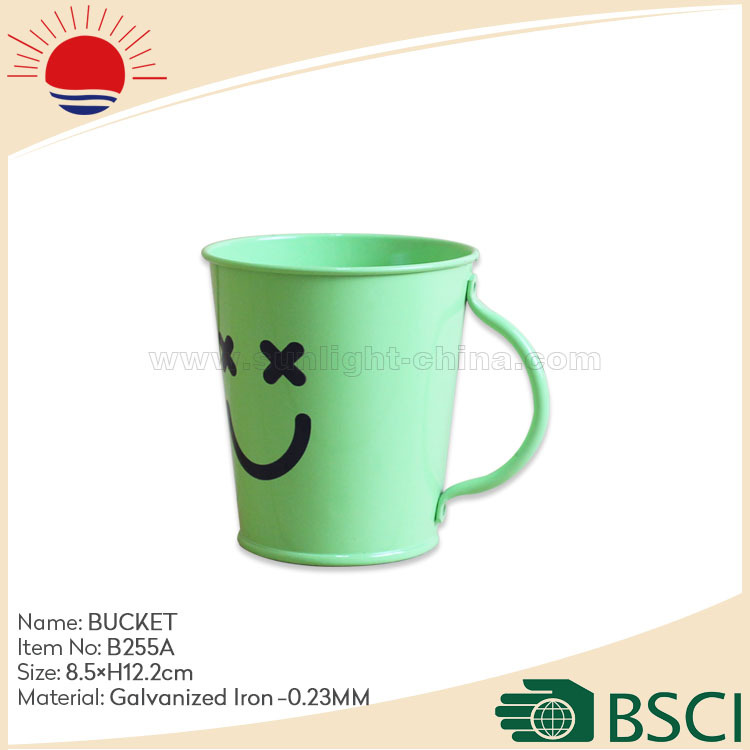 Failure to submit form, please contact the administrator!